Many transformers only have two light outlets for your pond lights to plug into. If you want more than two pond lights then you will need to purchase additional transformers. 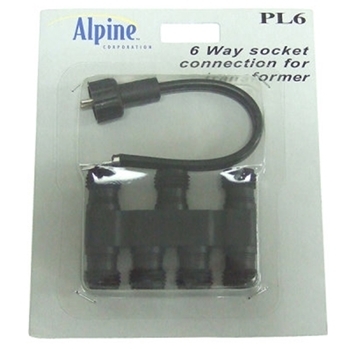 Alpine has created a remedy for this problem with the 6-Way Socket Connection. 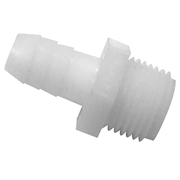 This is an adapter that allows you to connect up to six multiple lights into one transformer. Works with all Alpine transformers.